Angle Lake Cyclery, located along International Boulevard, is a full-service bike shop. 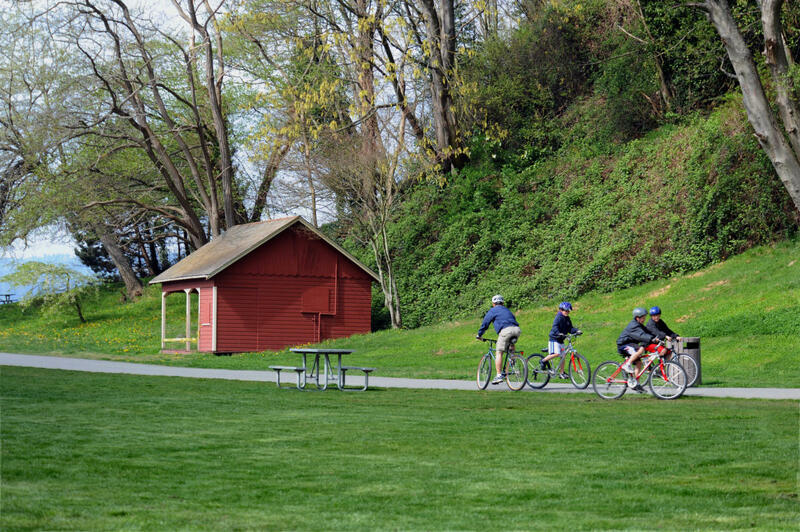 For 51 years, they had been selling and repairing bicycles throughout the Seattle, WA area. 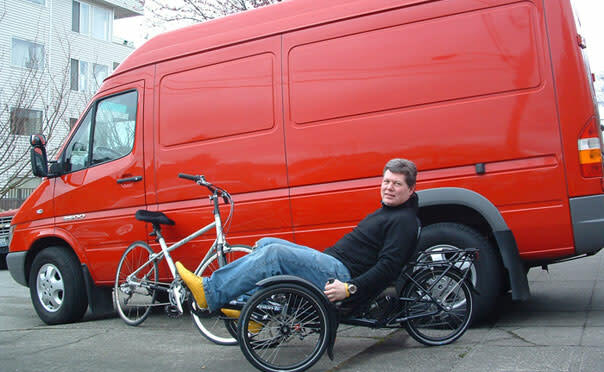 You can even rent a bike! 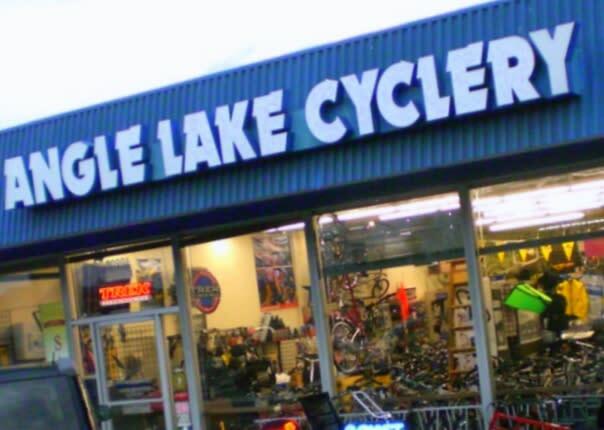 At Angle Lake Cyclery, the store staff enthusiastically declares themselves "One of the best bike shops on the planet!"